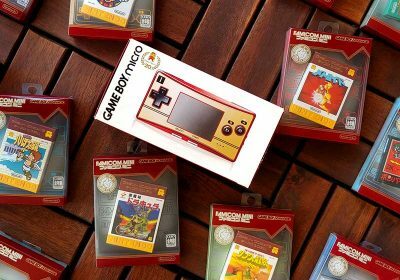 Over the last few months we’ve take a look at nesDS and Lameboy for excellent ways of playing NES and Gameboy games on our DS, but NeoDS has also arrived so we can play a number of impressive Neo-Geo games on our portable as well. So far there, there is only one Neo-Geo emulator for the Nintendo DS, but it is quite impressive for such an early release. 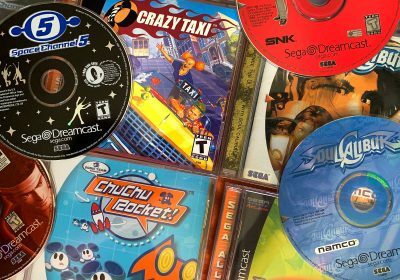 Compatibility can be a bit hit-or-miss at this point (download the compatibility list for details), but it plays many games (including some newer titles) quite well. In fact, I think the quality of the emulation will impress a lot of people. Feel free to read this developer interview at GameSetWatch for more interesting details. The NeoDS installation isn’t quite as easy as nesDS or Lameboy, but it’s not too bad if you follow the directions below. 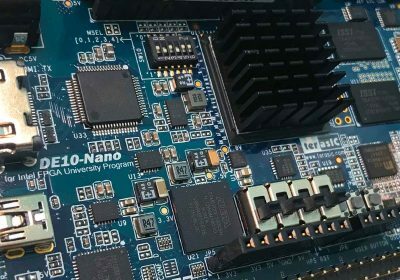 The main things to remember are that everything needs to be in the root folder, ROMs need to be converted with the included utility, and you need the Neo Geo bios file included. Extract the compressed file contents into a folder using zip utiliy of your choice. 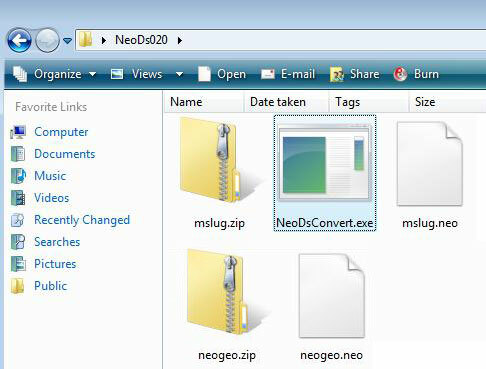 You will need to use a couple of files from the uncompressed folder – “NeoDS.nds” is the emulator itself, and there is also a tool “NeoDSConvert.exe” which you will need to use. There are detailed instructions in a “readme.txt” file (although if you follow these steps you probably won’t need to read it). Get the Neo-Geo ROM files you want to use, in .zip format (this is similar to MAME). 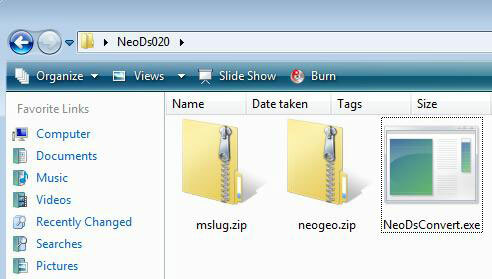 The system ROM is usually named “neogeo.zip” and is necessary to run the emulator, and any games that you want to play on the emulator (for example, Metal Slug is usually “mslug.zip”). If you system ROM is not named “neogeo.neo”, you will need to rename it. 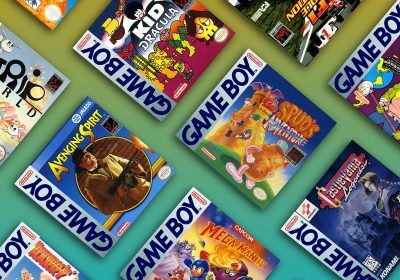 Copy or move “NeoDS.nds”, “neogeo.neo” and any other converted ROMs (in .neo format) to the root of the flash cart (it must be placed in the root). 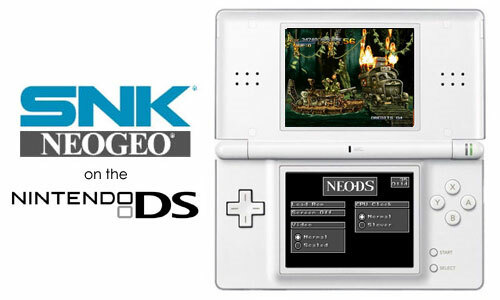 Then turn your DS, run the emulator, load any ROM (don’t bother running neogeo.neo though). To get a better feel for how NeoDS handles, I’ve recorded a quick video that walks through some of the menus and shows a few games in action. Closing the DS pauses and puts into sleep mode. I used to play Metal Slug games on NGE on my PSP. I’m sure it would look better on the PSP than on the NDS. Thanks for this article, anyway. No clue — both Ivo and I run a CycloDS. I haven’t heard any complaints though so far on all the places I’ve dug around on. It freezes on “guiSystemsInit complete Loading …” screen. 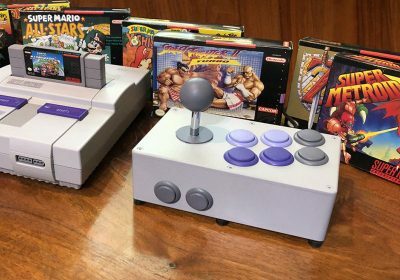 Can you guys post some converted games….I can’t seem so convert any others…except metal slug 1. 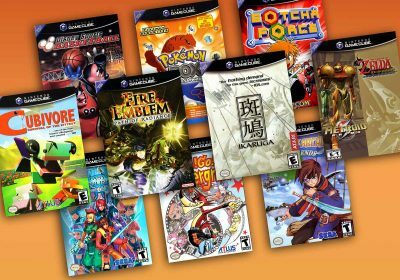 Great for DS only owners but if you own both a DS and PSP, the PSP is sooo much better for emulation. I can only convert the neogeo.zip file. All others fail. What am I doing wrong? Sorry guys — not sure what you’re doing wrong. I just followed Ivo’s steps above and it worked fine for me. If you have problems, I recommend asking on the developer’s site. decent.., i followed your steps and instead of Metal slug i downloaded Street figthter 3rd strike and when i click on the convert exe. the black window came up but nothing was created, suggestions? Third Strike isn’t a Neo-Geo game — that’s probably the problem…. Nice to see the Neo getting love. more then actual psp games..
For some reason i get a black screen everytime i try to load a rom. any suggestions?